WavaMunno as a regional fashion brand is set on redefining the fashion industry in Africa with timeless creations for the discerning fashion lover. The latest collection she has unveiled, the S+N Collection brings her closer to that because the collection is one that we love. 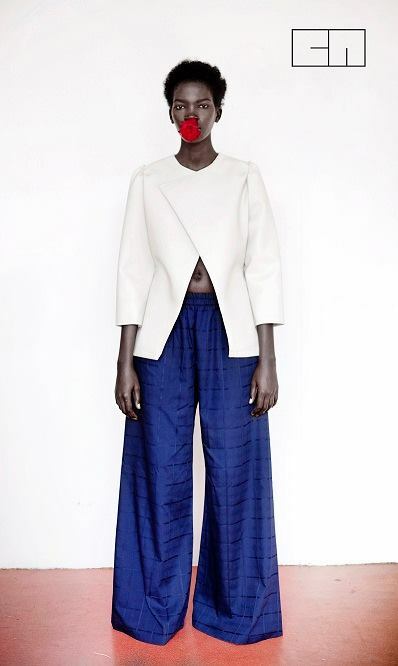 Quirky and very different is the defined nature of the S+N look book by Gloria WavaMunno. 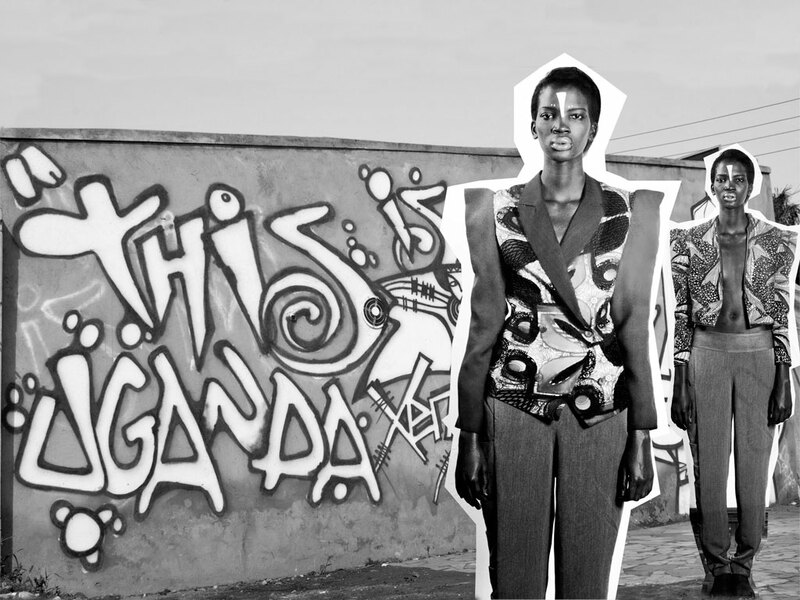 The designer has been making waves in Uganda for some few years now. Gloria Wavamunno’s eponymous label is five years old now but has already showed on the catwalks of the major African fashion weeks. 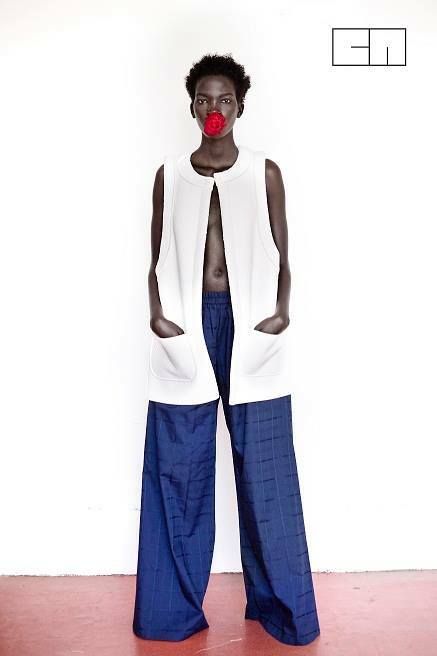 Her style fuses native Kenyan tradition with casual clothing in a very unusual way. 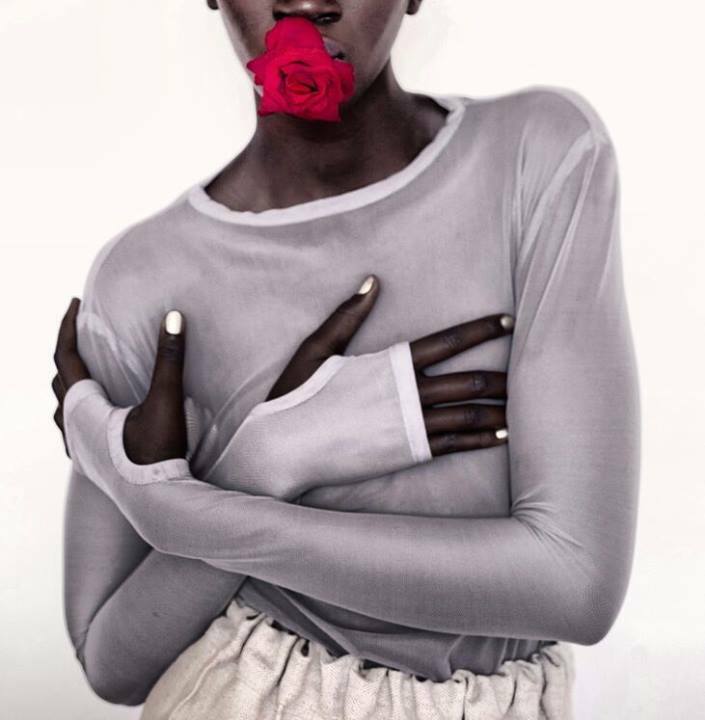 Great summer feel clothes turned into a quirky presentation featuring Africa’s Next Top Model Aamito Stacy. Each piece in this collection is designed to the capture the essence of femininity in a masculine way. The cuts, the silhouettes, the patterns all add to the appeal this collection. Her pieces are feminine without being too revealing, a vivid reflection of her surroundings and the ethnic diversity of Uganda & a mix of Kenya as well. Simplicity meets chic sophistication in this collection. We love the vibrant blue pants paired with white shirts in a number of unique cuts. 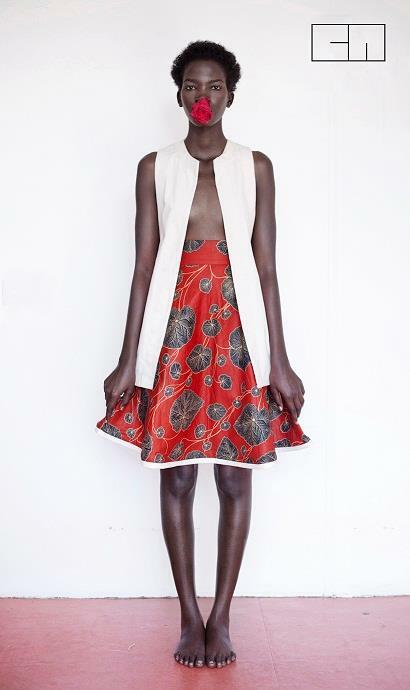 The Ugandan brand makes use of African Kitenge fabric from all over Africa in modern-cut designs. A signature style of authentic fabrics, sharp tailoring, sensual designs and individuality continue to show in her creations. Her inspiration drifts between the bright expressions of love and its most intimate depictions, something close to introspection, of nature and women’s sexuality over the centuries. Wavamunno was a reserved child, who spent her days in the tailoring business owned and run by her mother and her sisters. Hiding in the piles of fabrics, looking at her aunts working their hands and magic into the textiles, she mimicked their gestures, creating things of her own. This watching was where she learnt everything: from cutting, trimming and tailoring to patiently listening to clients chatting about their needs, desires and expectations. Today, she designs collections dubbed “evolving, simple and textured” for a woman on a rebounding continent: “Africa is just beautiful. [My client] is that woman, going through the ups and downs of life and self-evaluation. She is different, she grows, she changes and she has heart. In light and in darkness she shines,” she says. Born in London, England and raised between the fast paced London and Kampala, GloRia WavaMunno graduated from the American Intercontinental University London in 2008. 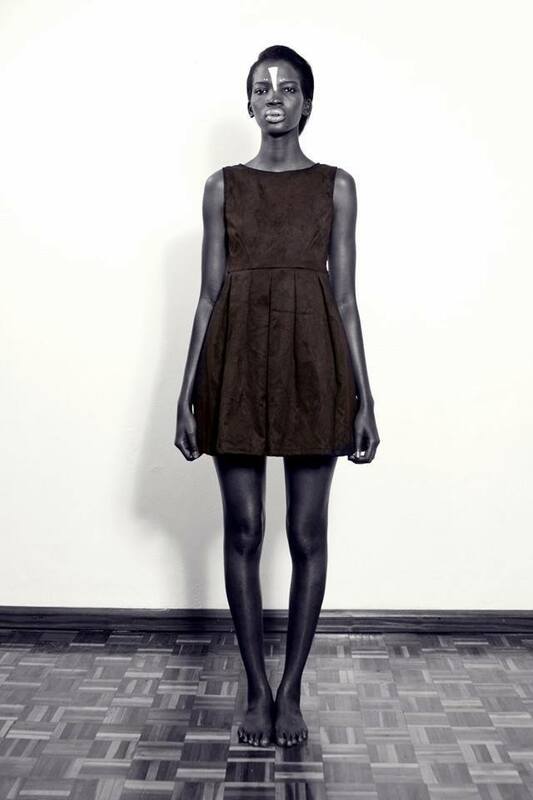 A year later, in January 2009, she founded her own label, GloRia WavaMunno debuting her first ever collection, Love. As early as the age of six, GloRia had a love for fashion, fabric, and garment construction. Inspiration has since been limitless and been drawn from vast subjects like motion, music, and ethos. Her use of African Kitenge fabric from all over Africa in modern-cut designs captures the passion for her homeland, its vast culture, and wealth of inspiration. 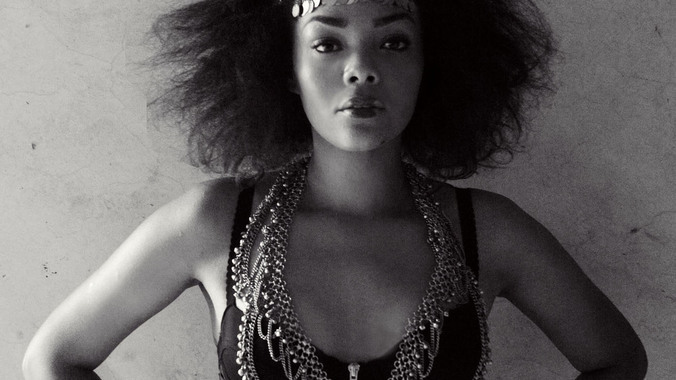 In the same year her label started, she showcased her third collection, A-FREAK-A at the AFI Africa Fashion Week 2009/2010 which internationally increased her recognition as an upcoming artist. 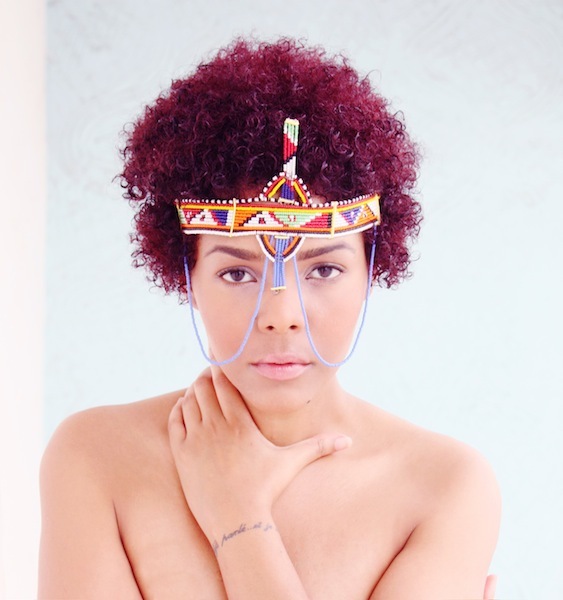 A year later, in 2011, she showcased yet another collection aptly named, ‘Not A Dream, My Soul mate’, speaking of her soul mate Africa, at the LGN London Fashion Week. It was laced with overtones of free trade campaigns with T-shirts bearing bold statements teamed with her trendy signature Kitenge; showing off superb tailoring of elegantly cut blazers. Having spent time interning for renowned men’s designer, Ozwald Boateng after university. GloRia acquired impeccable skills in the industry. While her time as an apprentice gave her indispensable knowledge and opportunities, she preferred to explore the entrepreneur in her and take on the fears and excitement she relates with creating beautiful clothes. Since the creation of her label, GloRia has worked tirelessly to put out a collection every season, showcasing her work to at least one well known fashion show a year. A signature style of authentic fabrics, sharp tailoring, sensual designs and individuality continue to show in her creations. GloRia WavaMunno the designer is set on redefining the fashion industry in Africa with timeless creations for the discerning fashion lover. For her, fashion is not merely a trend but rather an integral part of her. 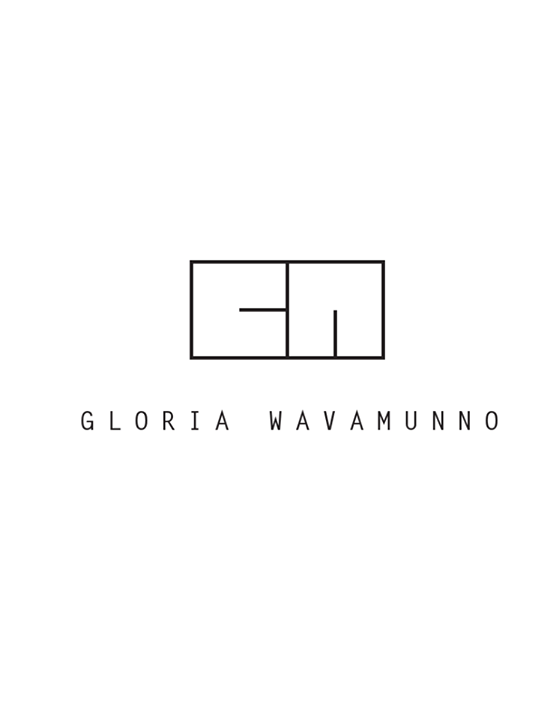 Ultimately, the GloRia WavaMunno brand remains her true reflection of her love and passion for individuality, sensuality, and culture.